Shahrukh Khan and Gauri Khan are indeed one of the power couples of Bollywood. Every time they give an appearance together, they make everyone believe that high school love can actually turn into a fairytale of a lifetime. They are blessed with three kids and are redefining parenting. However, all was never good in the paradise of Shahrukh and Gauri. It was during the shoot of Don when Shahrukh started getting inclined towards his movie co-star Priyanka Chopra. The entire industry was abuzz with the rumors of Shahrukh and Priyanka dating each other. In fact, it was believed that the two even got married in Toronto as Priyanka’s father wanted to see her married before he died. While Gauri never believed this news for a long time, she decided to take things in her hand and get her husband back when things got a little out of control. So, what did Gauri actually do to keep her marriage of 27 long years from falling apart? Apparently, when Gauri saw things falling apart, she talked it out with Shahrukh Khan and stopped him from working with Priyanka Chopra ever again. And if that wasn’t enough, she even talked to her close friend Karan Johar and asked his help. The two joined hands and ensured that Priyanka never got any big project in the coming future. 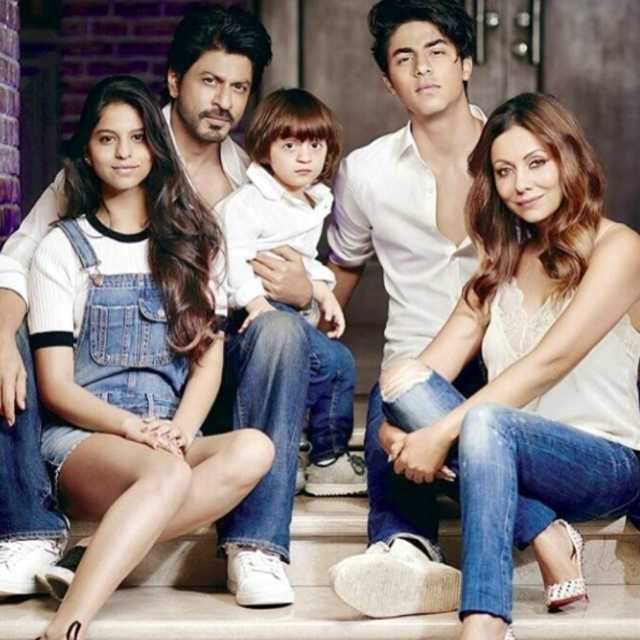 Many rumors also believed that Gauri went for an IVF surgery to get Abram, their third child to stop Shahrukh from diverting out. Could this be a reason when Priyanka shifted her attention to Hollywood? Whatever the case may be, we are happy that Shahrukh and Gauri are together and Priyanka Chopra is making her name shine in Hollywood. 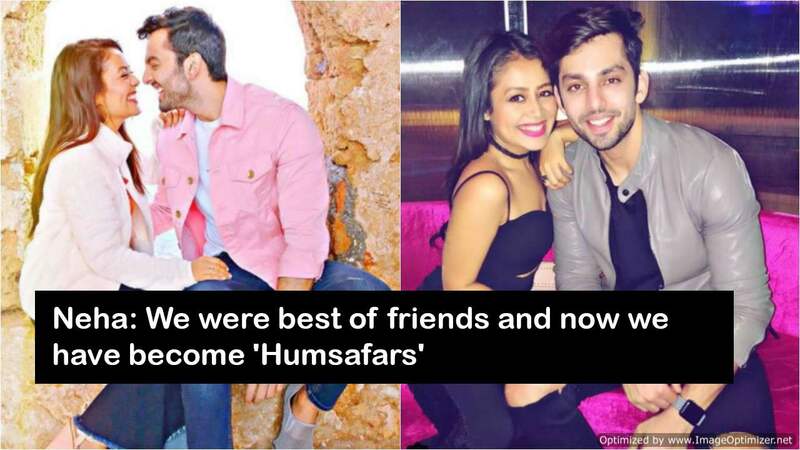 SHOCKING update: Erica-Shaheer Sheikh dating or just friends?